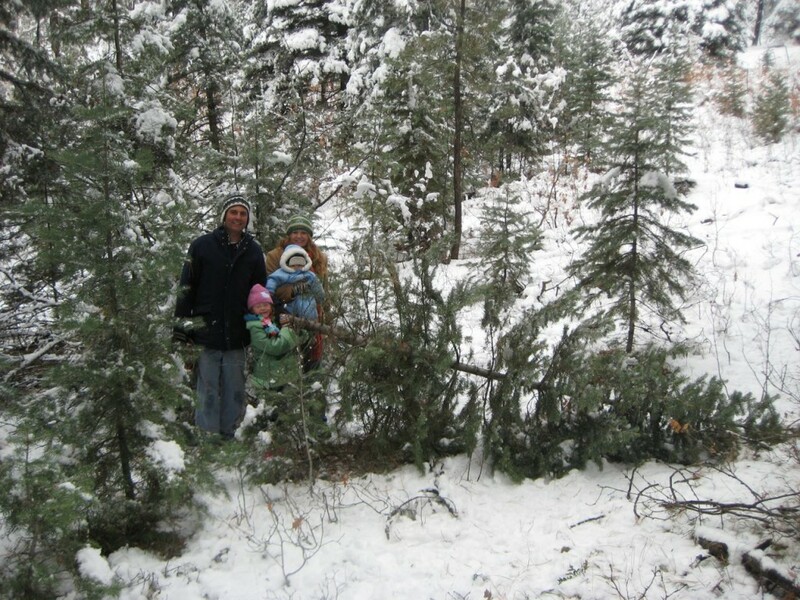 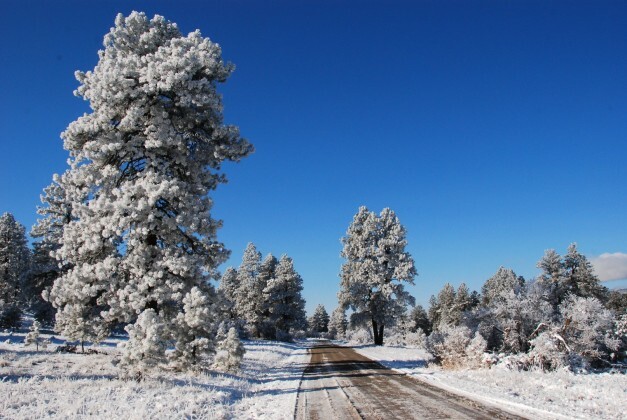 Currently viewing the category: "Snow"
Do's & don'ts of the great Pagosa Christmas Tree Hunt with pictures & video. 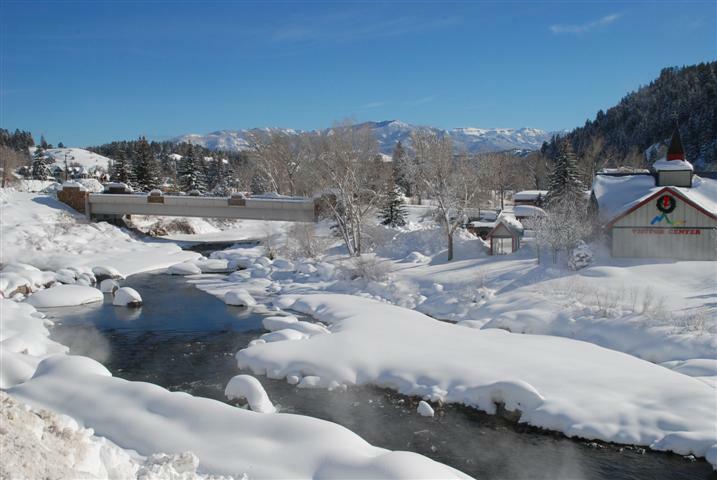 Pagosa Springs is a winter wonderland! 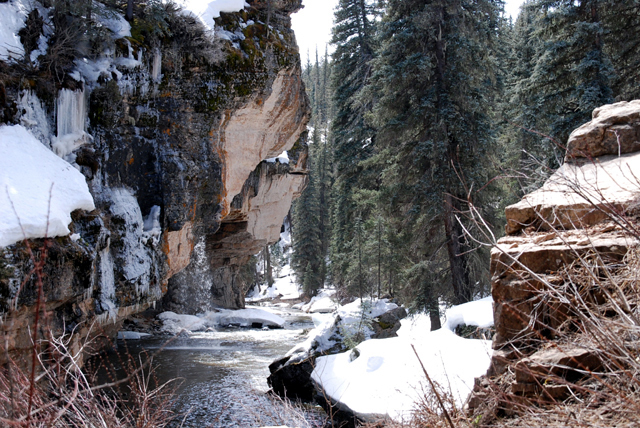 Photos and video of snow melt feeding the Piedra River at the Piedra River Trail. 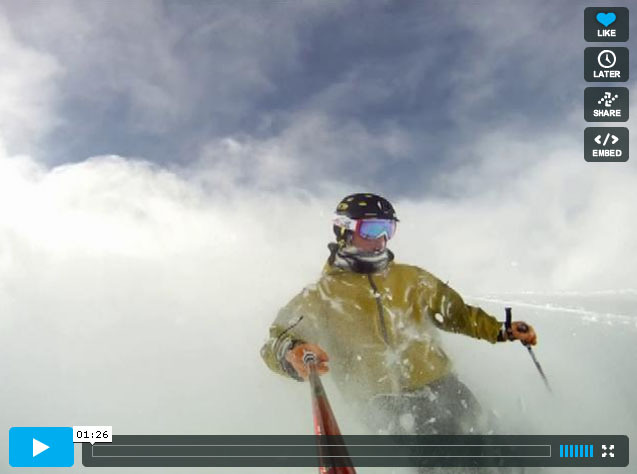 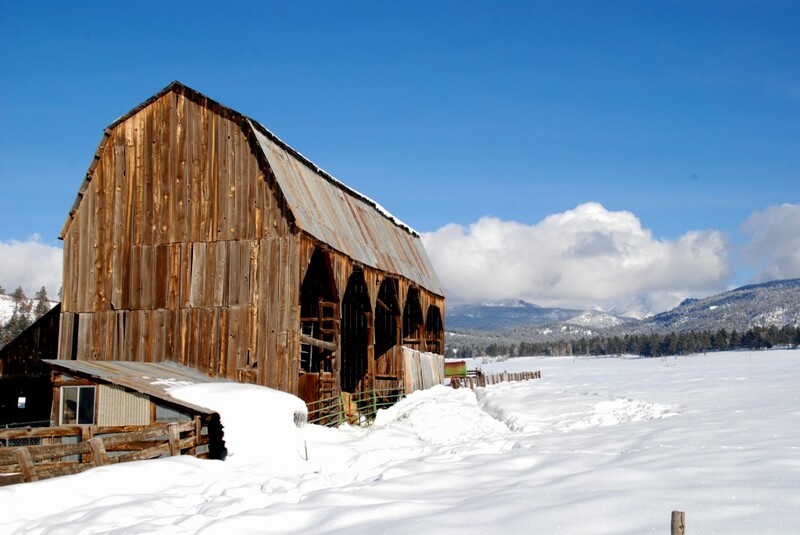 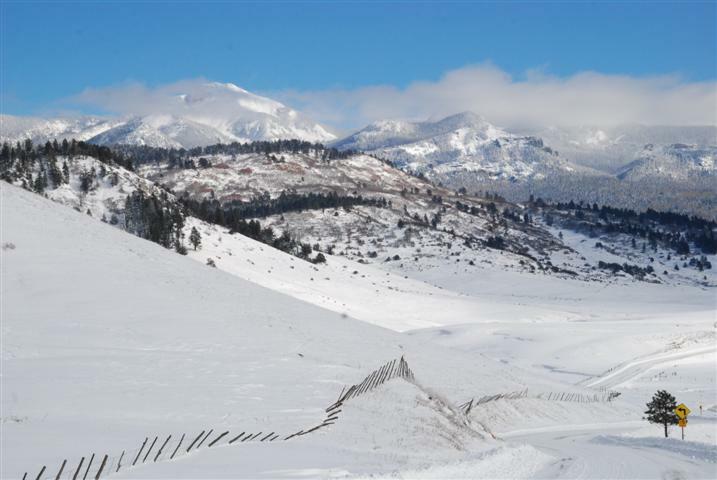 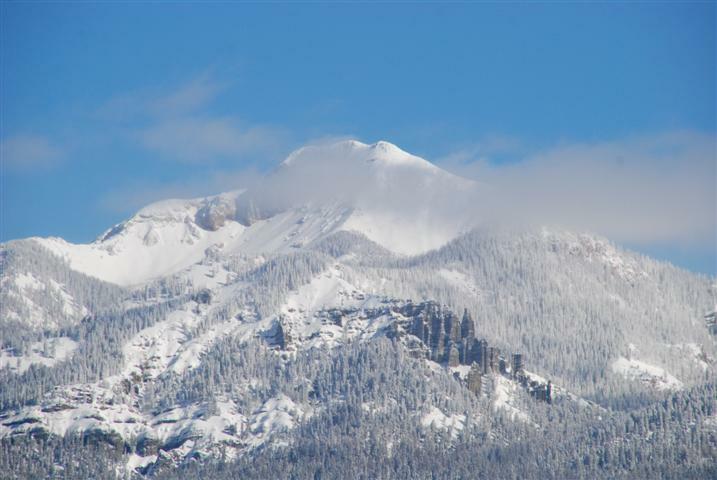 Wintry photo essay of Pagosa Peak views on New Years Day 2011. 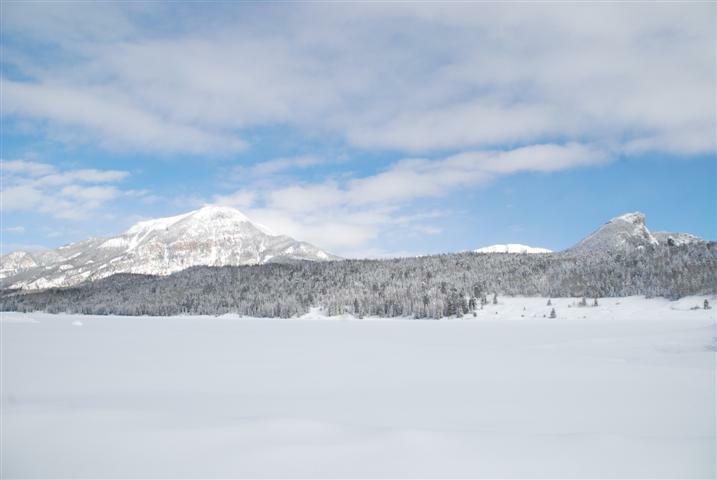 Wintry look at Pagosa's favorite lake. 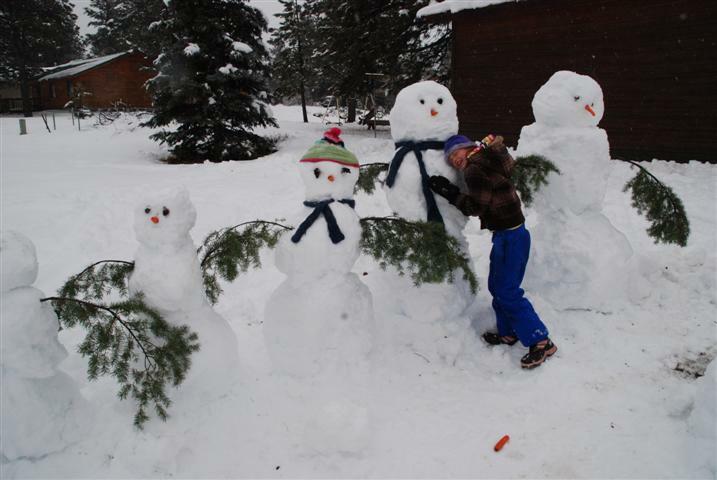 Fun pictures and video of my family building snowmen at our home.